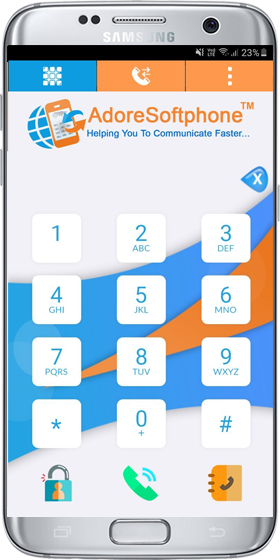 Android SIP Client especially developed with keeping the requirements of VoIP service providers in mind that’s why Android SIP Client can easily integrate itself with any of the SIP servers. Other new and advance features are also going to make this android app likeable to mobile users as well. 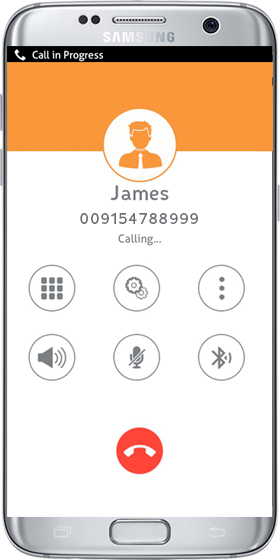 Android SIP client apps like Android Mobile Dialer (SIP Client) allow the users of Android OS-based phones to call freely to other VoIP users. The users can make calls to anyone, anywhere in the world through their mobile phones at very cheap rates. However, the Android VoIP phones can work only where you are able to access the Internet via Wi-Fi or over 3G / 4G. 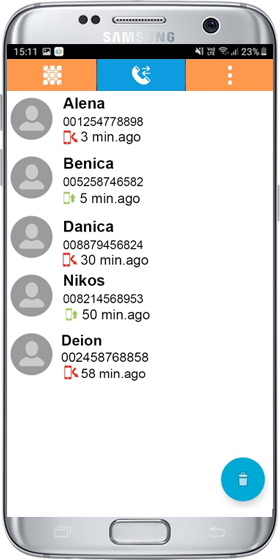 However, in order to use VoIP Android, the users are required to get installed SIP (an open protocol that allows to do VoIP) in their smartphones.